It seems like every time we’ve got a new developer platform, there needs to be a fund to invest in and entice developers to create awesome new applications for it. First there was the iFund. Then there was the fbFund. And the Twilio Fund. And the Glasshole Fund. And now, one venture firm has decided to put aside money for a fund that invests just in developers who make applications for the Leap Motion gesture-based controller. Highland Capital Partners, which is already an investor in Leap Motion, has committed another $25 million to back the young startup. To do so, it’s established the Leap Fund, which is designed to find and put money into innovative startups that are building new applications that take advantage of its 3D gesture control. 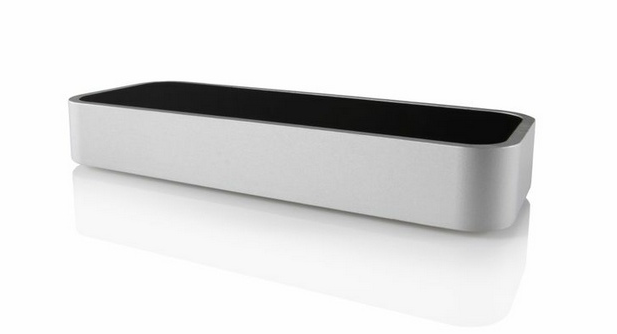 So what kind of problems could applications using the Leap Motion Controller solve? According to the press release, Highland is looking for developers, entrepreneurs, and businesses “solving human scale problems” in sectors like education, security, healthcare IT, big data, and productivity, among others. While writing checks big and small — depending on the quality of the team and how big or small of a problem they are trying to tackle — Highland will also provide guidance, mentorship and other resources to help them scale. The announcement comes just about a month before Leap is planning to start shipping units to those who have pre-ordered the motion control device and making it available in Best Buy stores. The startup has also done deals with HP and Asus to get embedded on future hardware that they have coming out.